Seller will give you a gift certificate in the amount of 4,9778 RUB for a positive review of the product purchased. You have to make a trip to Ancient Egypt - one of the most mysterious empires in history - at a turning point, the events of which will be fatal for the whole world. Learn the forgotten legends, the secrets of the ancient pyramids, the secrets of the last pharaohs and the history of the creation of the Brotherhood of Assassins, recorded by hieroglyphs, the meaning of which has long been forgotten. 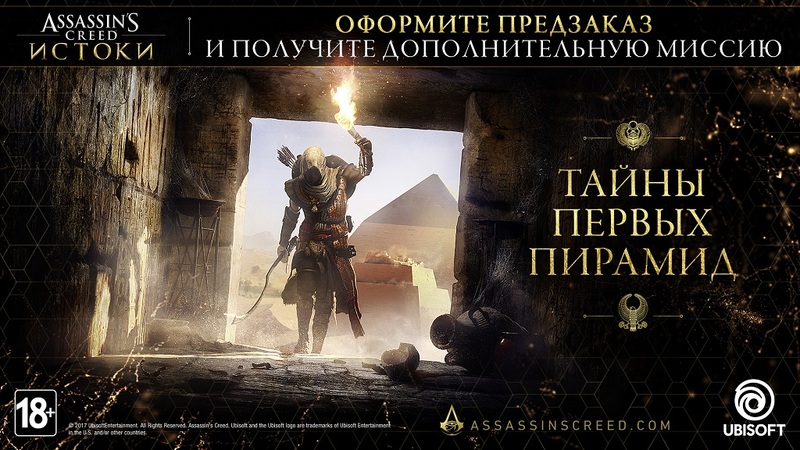 For four years, the team of specialists - the creators of Assassin´s Creed IV Black Flag - was developing a game that will become the new beginning of the famous series. You have to master a completely rethought combat system. You can easily change the unique weapons of melee and ranged combat and attack several opponents at once. 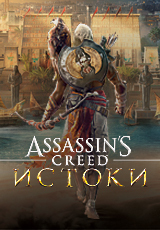 Choose skills of your assassin and perform numerous tasks, exploring the expanses of Ancient Egypt. You immerse yourself in fascinating stories, being in the center of events that shaped the image of civilization. Seller will give you a gift certificate in the amount of 4,9778 RUB for a positive review of the product purchased..